Our shop is always open Monday, Wednesday and Saturday. ​We invite you to stop by! 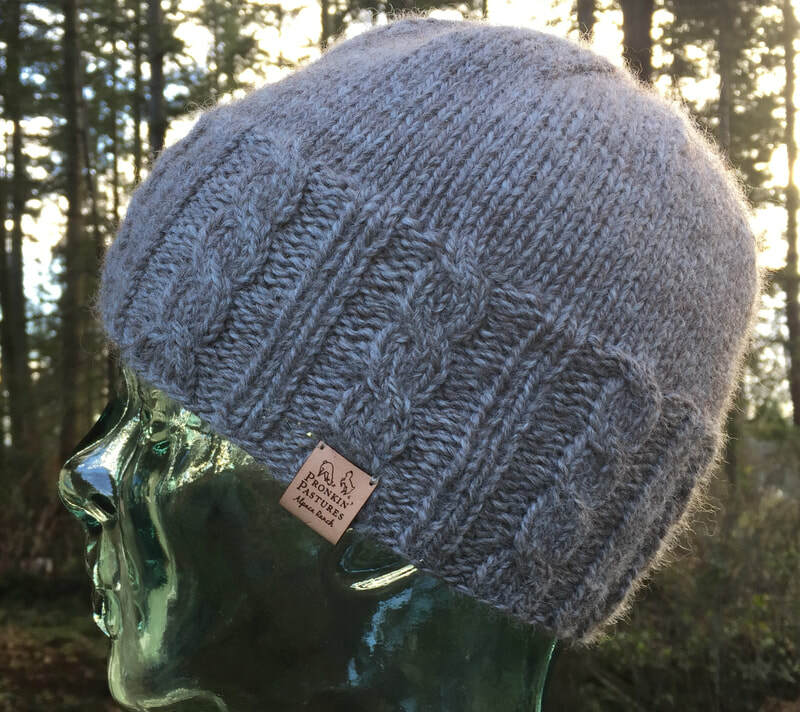 Our cozy little shop called 'Paca Products Boutique is nestled in the trees and filled with a wonderful assortment of alpaca products and gifts including alpaca yarn and roving for fiber artists, socks, hats, scarves, sweaters, gloves, and small gifts! 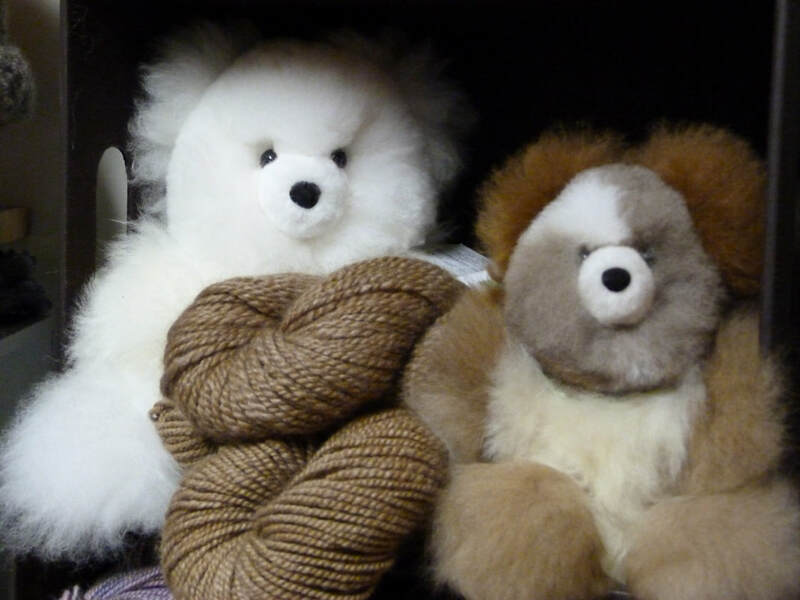 We also carry a limited selection of knit & crochet patterns, knitting needles and notions and some needle felting supplies! Our store hours are Monday and Wednesday 11:00 am - 4:00 pm, Saturday 10:00 am - 4:00 pm and by appointment. If you can't make it during posted hours, we are happy to open for you by appointment - just contact us to make arrangements! We are often available for drop-in visits, too! ​ Stop by to see all we have to offer - or shop online by clicking here! Handspinners will love the quality and appreciate the wide variety of natural colors - from snow white to true black. 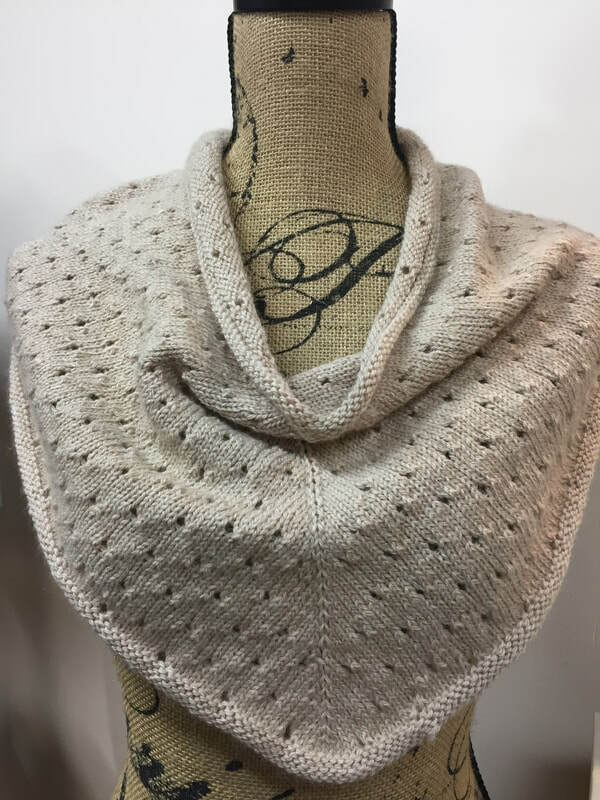 Available in 100% alpaca and a variety of blends including silk, bamboo, mohair, angora and various sheep breeds including merino, cormo, polwarth, blue faced leicester, and romney! Our fiber is carefully hand-skirted to remove as much vegetation as possible, and then professionally cleaned and processed into roving ready for you to spin, weave, or felt. 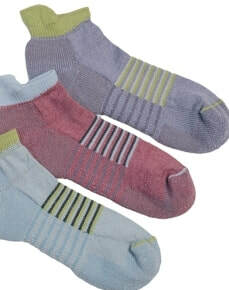 Each fleece is processed individually - providing you with a truly unique product. Below is a small sampling of some of our lovely roving. 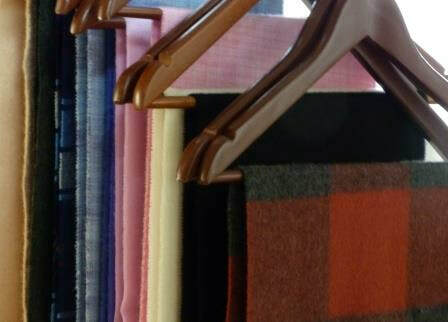 If you are looking for a particular color or blend, please contact us for current inventory as our stock is frequently changing. Looking for a special blend for your project? Contact us! 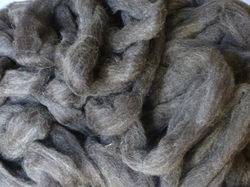 We would be happy to work with you to create a roving blend to your specifications. 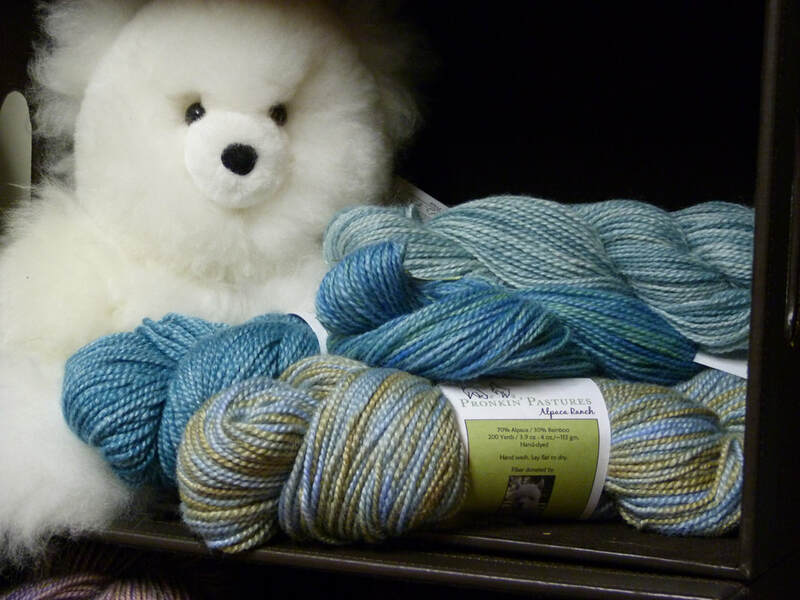 We carry a variety of yarns, both mill-spun and hand-spun, all from our own or locally raised alpacas. 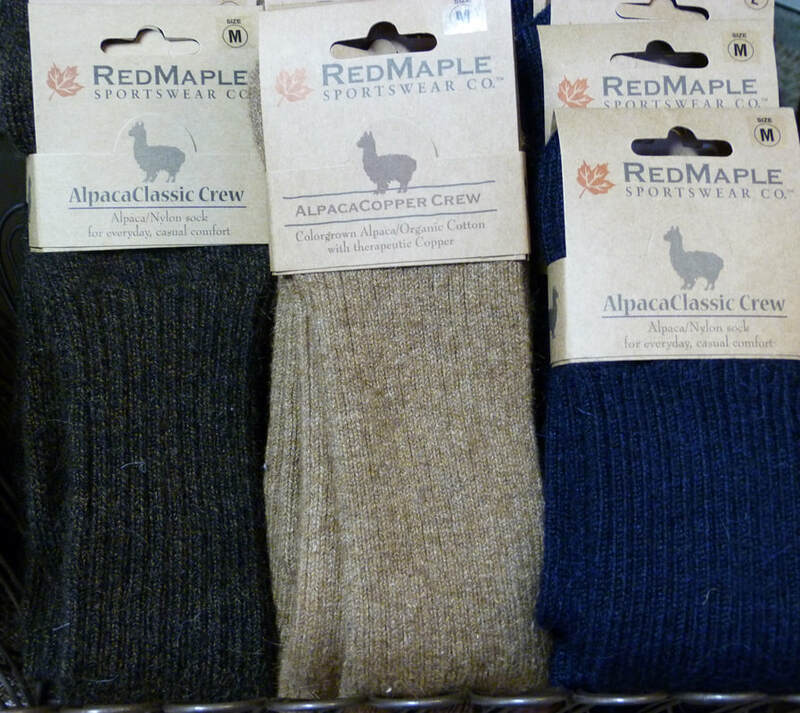 In addition to 100% alpaca yarns, we have alpaca/silk, alpaca/bamboo, and an assortment of alpaca/wool blends. 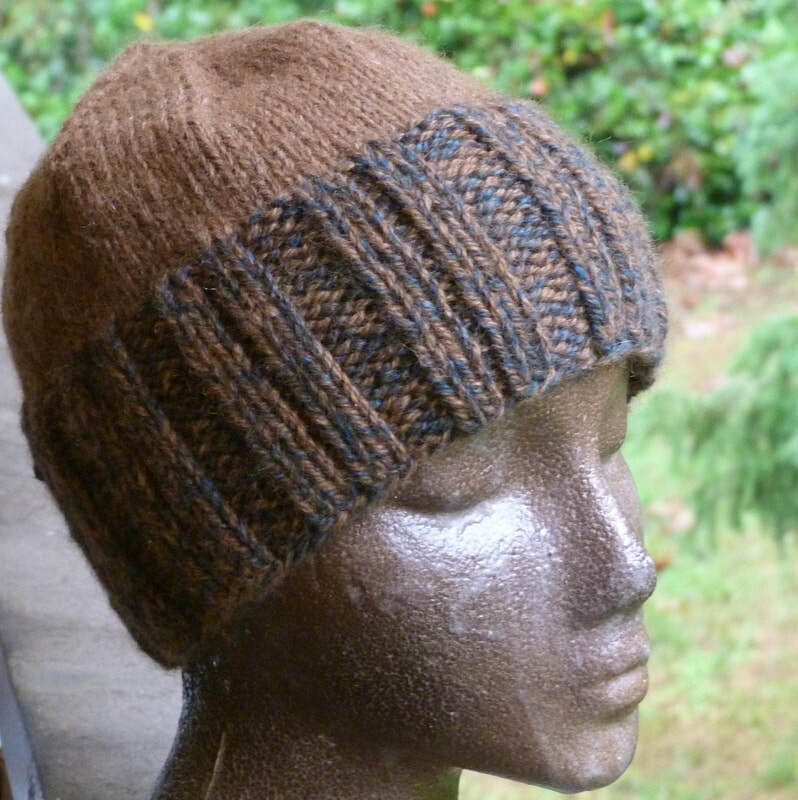 Available in natural colors or hand-dyed. 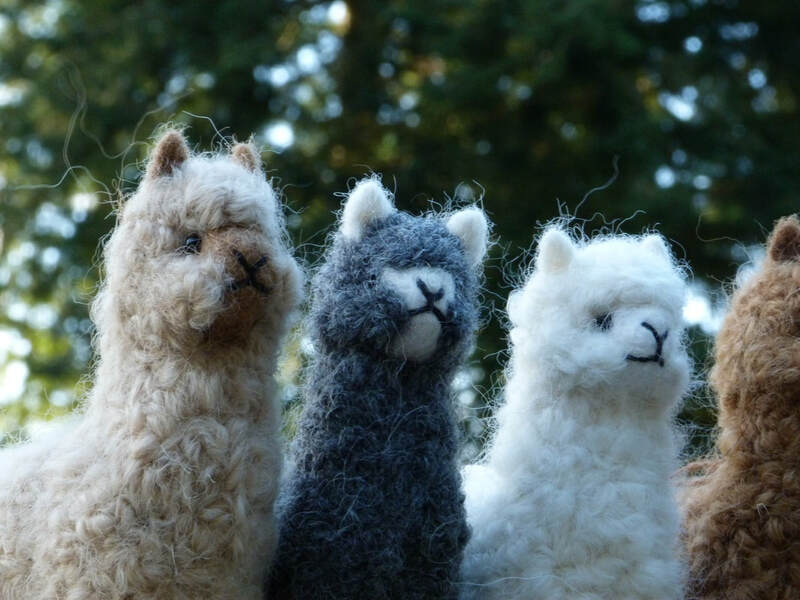 Because the majority of our yarn comes from our own alpacas, and each blanket is processed individually, our stock is constantly changing. A small sampling of the type of yarns we carry can be seen below. 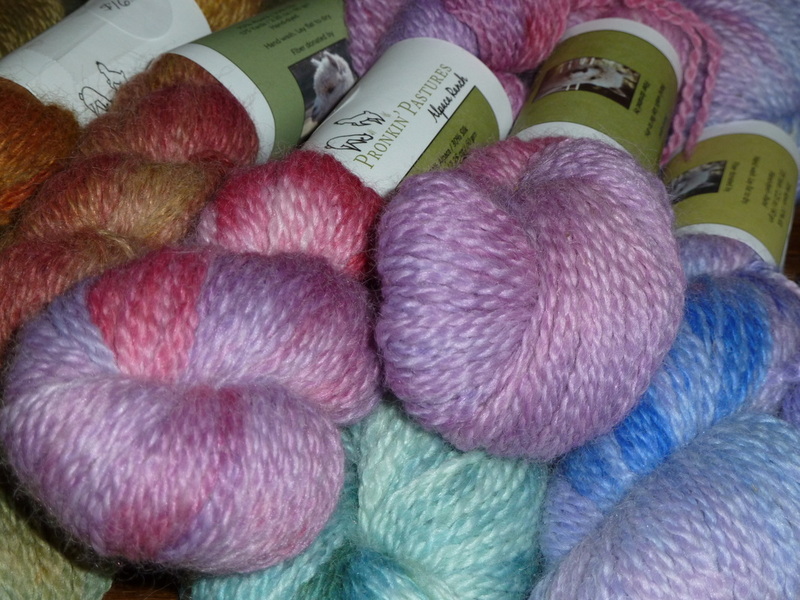 Some are available on our on-line store, but for a complete listing of yarns currently available, please contact us. Alpaca and alpaca blends are beautiful in their natural state and come in a wide variety of natural colors. But, they also dye beautifully! 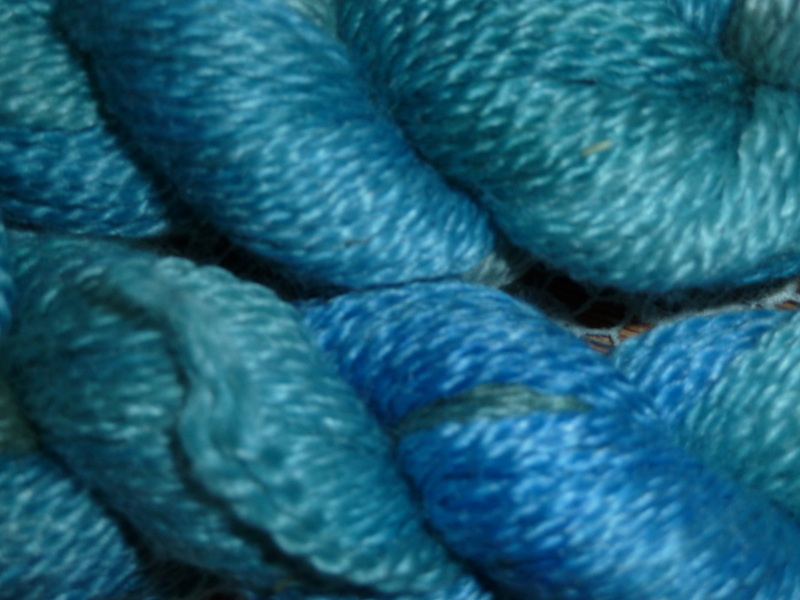 All of our dyed yarns are hand-dyed and uniquely colored - no 2 skeins are exactly alike. Please contact us for colors currently available. New! We are excited to be carrying Bellatrista Luxury Yarn to compliment our alpaca offerings! 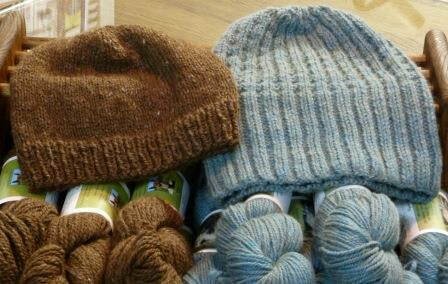 We now stock their lovely "Milk Yarn'. 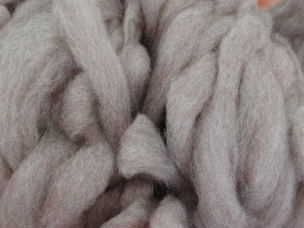 Spun from milk protein, milk fiber yarns are extraordinarily soft and silky yet durable. Knitted fabrics have a soft drape that's perfect for garments, baby clothes, and other accessories and it's machine washable! We are starting out by carrying the DK weight in natural and jewel tones and will be adding yarn weights and more colors with future orders, so watch as the selection here grows! 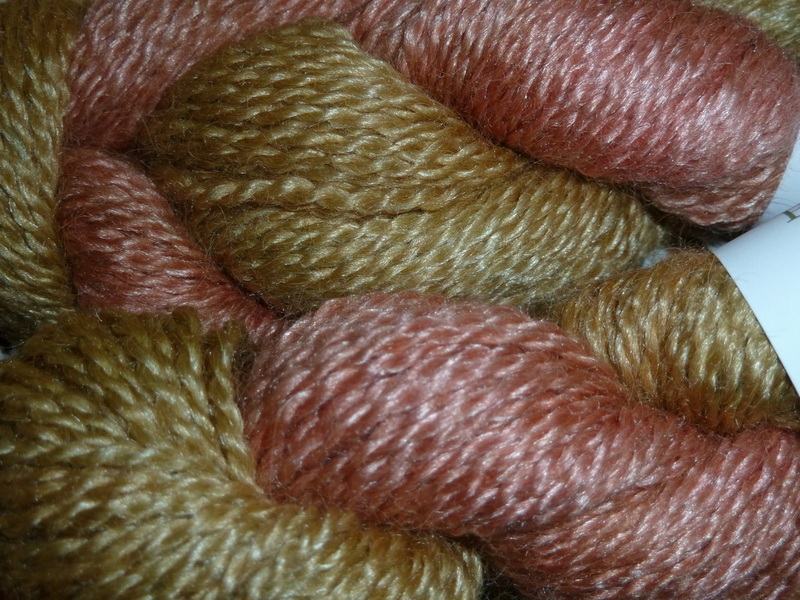 We are now carrying a line of domestic 100% merino, hand-dyed, yarn! 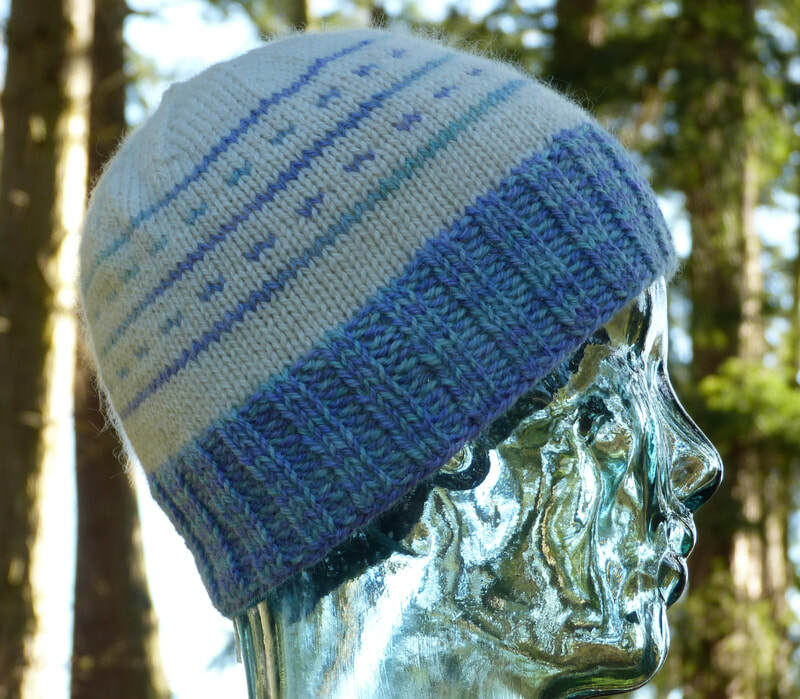 As our yarn business has taken off, we have added needles and notions to our inventory. We carry Knitters Pride 'Dreamz' Knitting Needles and are currently stocking 16" circulars, 24" circulars, and 6" & 8" double pointed needles. We love the quality and craftsmanship of these lovely wood needles! Our notions department includes stitch markers, point protectors, knitting gauges, tape measures, highlighter tape, sock-blockers, blocking mats, and more! As the demand increases, so will the selection. In the meantime, we are happy to special order an item for you. 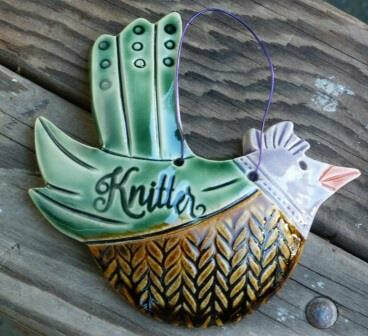 One of a Kind Buttons are handmade and kiln fired stoneware, terracotta or porcelain clay. Each one is unique and beautiful. 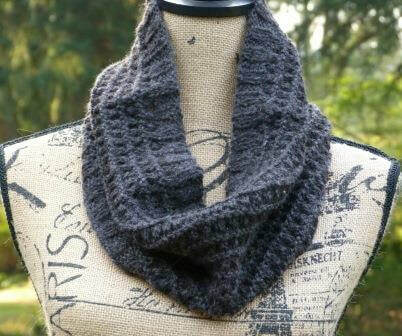 They are a perfect finishing touch to your knit, crochet or sewing project! We are carrying a nice selection of buttons as well as pins, shawl pins, and ornaments! 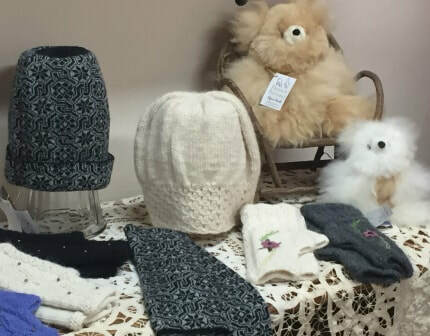 We have an assortment of sweaters for men and women, scarves, hats, gloves, socks, and more, as well as gift items such as ornaments and photo calendars for alpaca lovers. 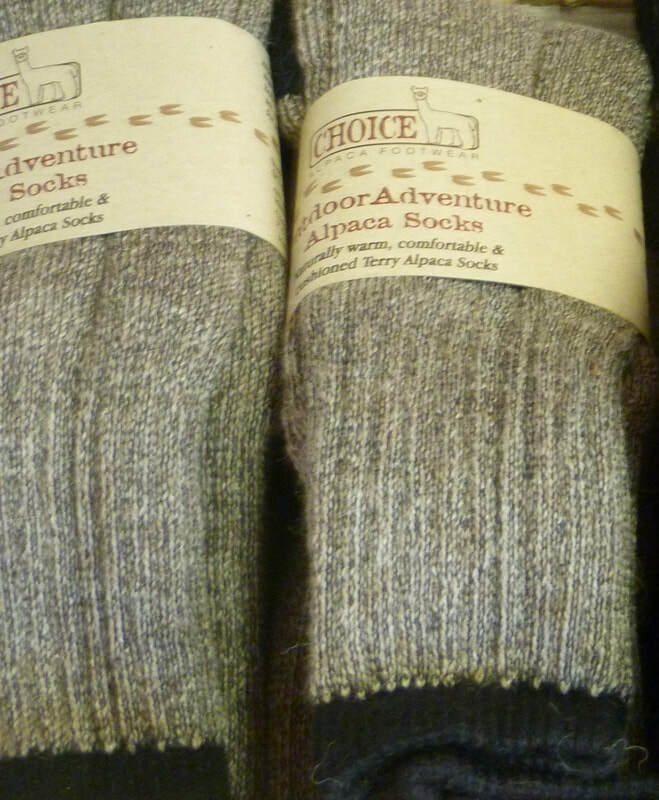 We offer an ever changing selection of 'home-grown and hand-made' items. 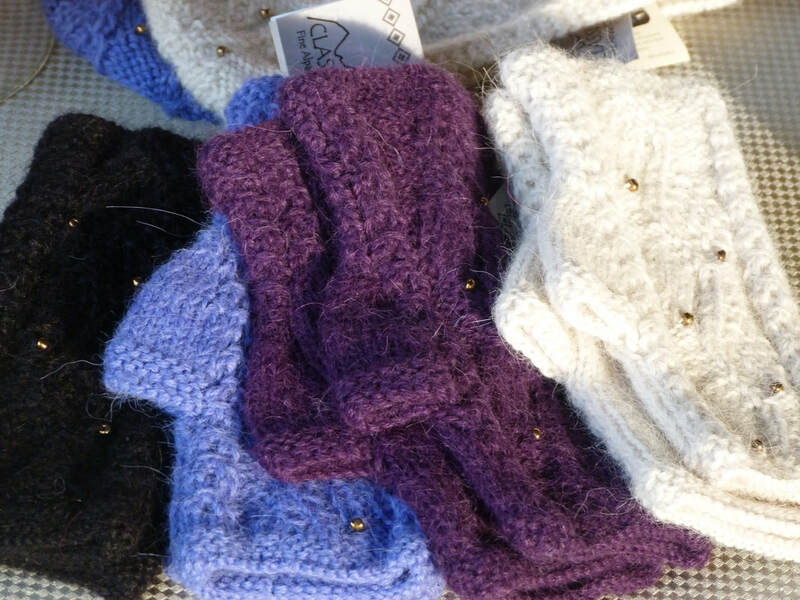 These are one-of-a-kind items made here at Pronkin' Pastures from our own alpaca yarn! If you are looking for something truly special, these fit the bill! 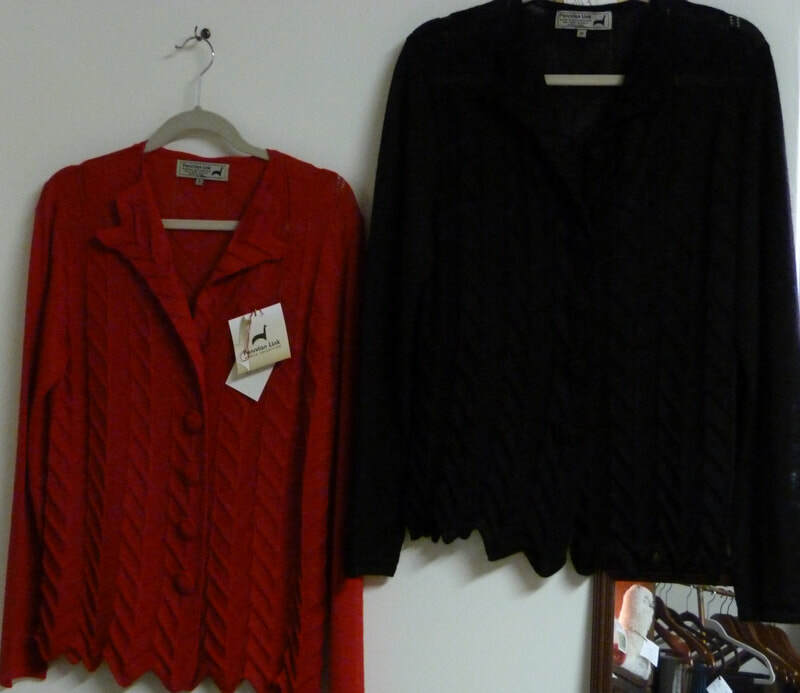 Looking for our on-line shopping page? Click here! It is still 'a work in progress' and many items are not yet listed. If there is something you are looking for that is not listed, feel free to contact us! We accept cash, personal checks, and credit/debit cards for all your purchases!